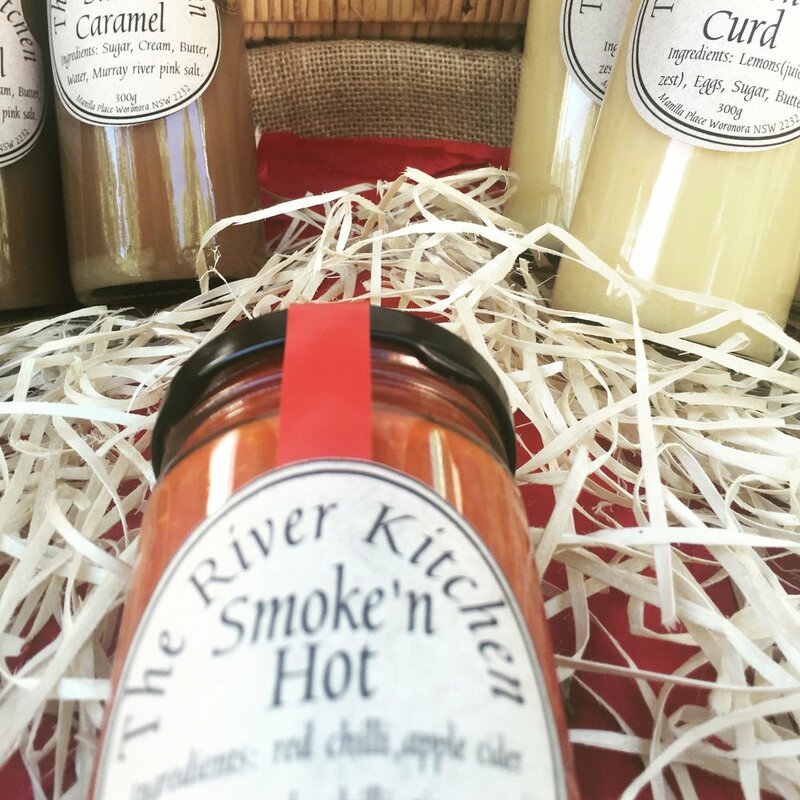 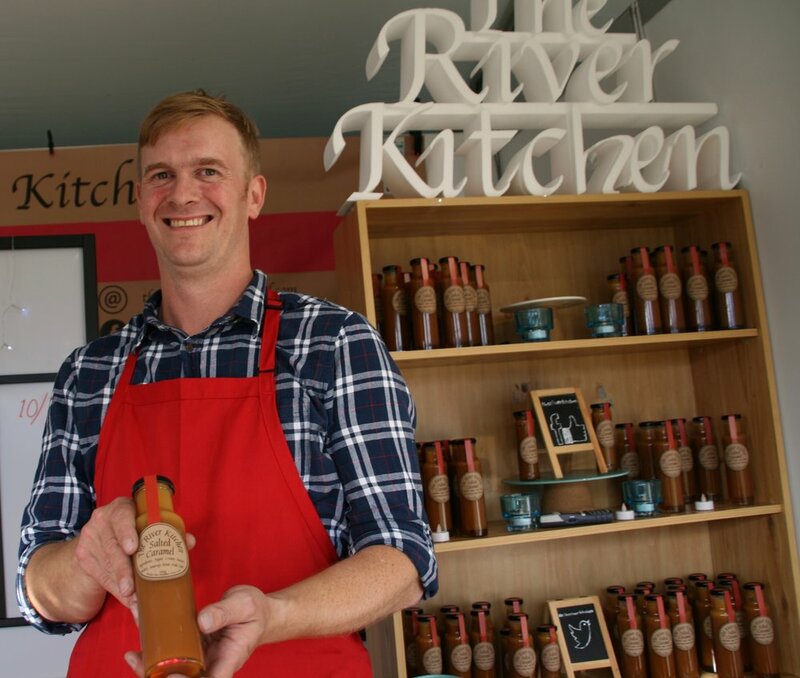 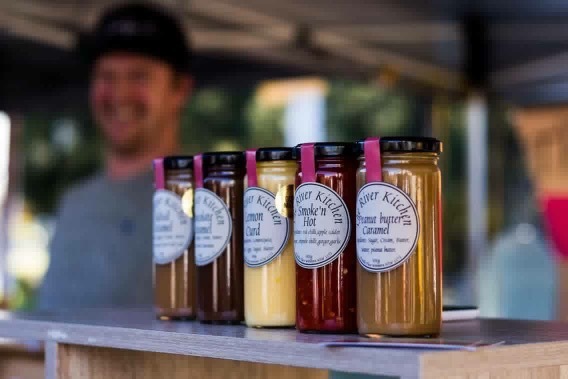 At The River kitchen we pride ourselves on creating the finest sauces for you. 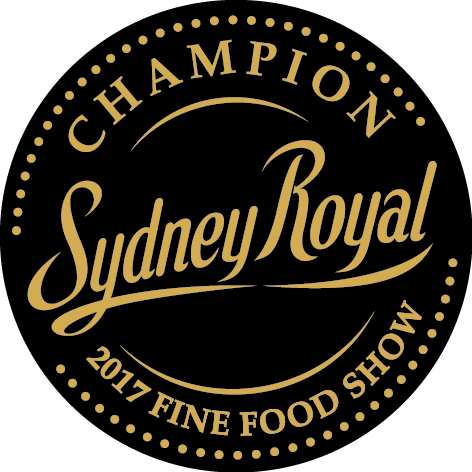 Using only quality ingredients from the best Australia has to offer. 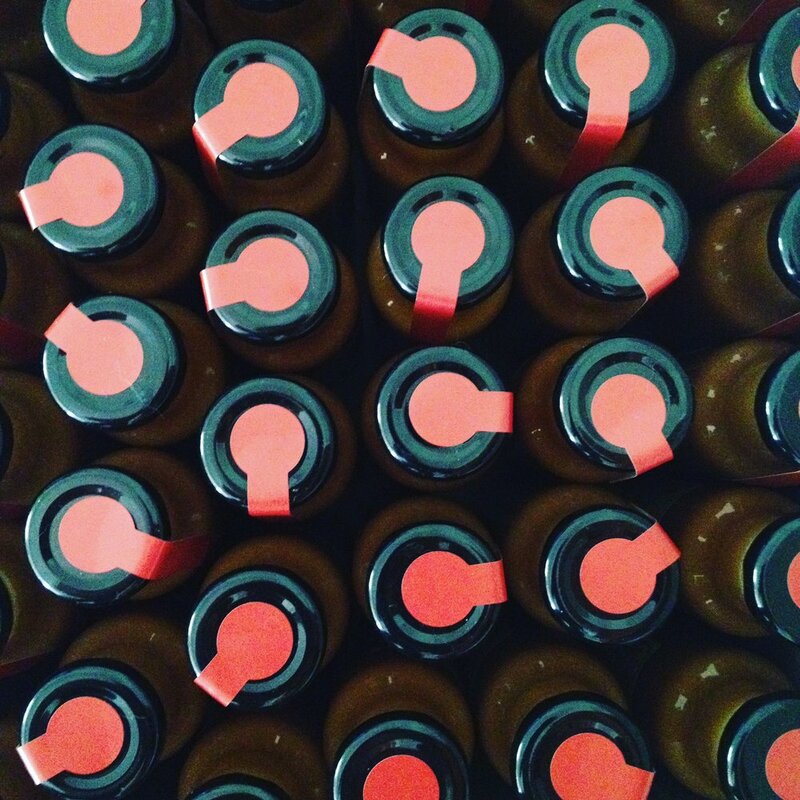 We hand make our sauces in small batches using traditional methods. 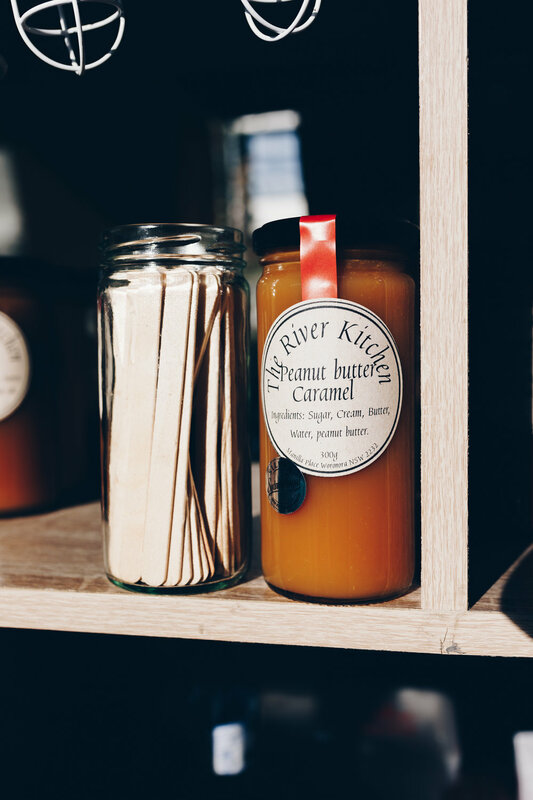 Hand poured and labelled so you can take your next creation to the next level.